It's 4 o'clock on a Thursday, and instead of sitting in front of computer screens, a group of software engineers and customer service reps from M5 Networks is in the middle of band practice. M5 is a telecom company based in New York City that offers Internet phone services. 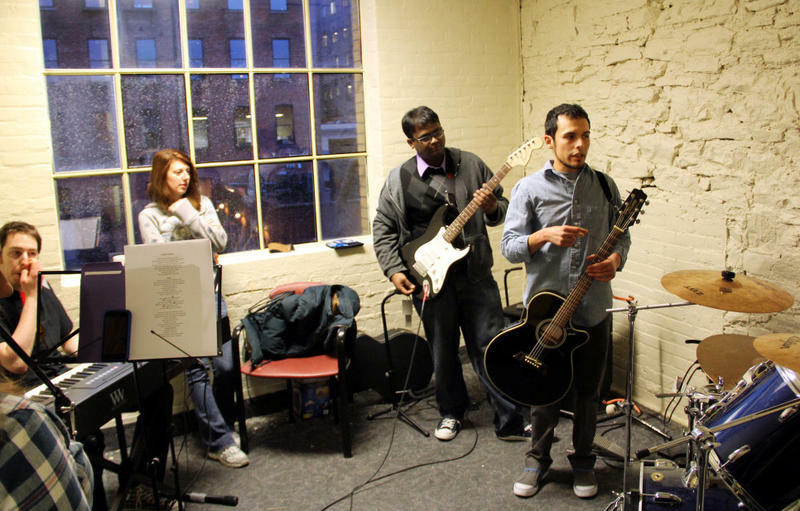 But it offers something else for its employees: At the Rochester, N.Y., office of M5, workers are gearing up for a companywide battle of the bands against other branches. 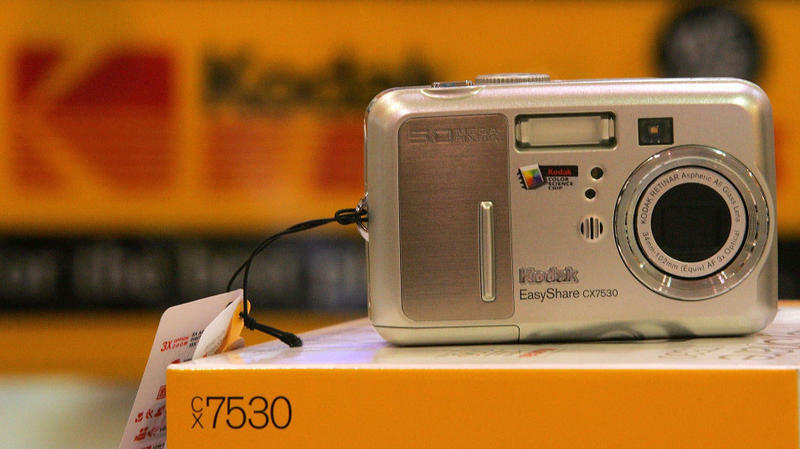 The photography pioneer Kodak has been dogged by bankruptcy rumors, its stock has tumbled, and its cash reserves have shrunk. But the company says it expects a strong fourth quarter as it fights toward profitability in 2012. "I grew up in a Kodak family — aunts, uncles, father, brother-in-law," says Linda Nau. Her connection to the company is similar to that of a lot of native Rochesterians. Nau herself even worked at Kodak.